Missouri Education Watchdog: Intellectual Discourse on Common Core: " Yo, homies. 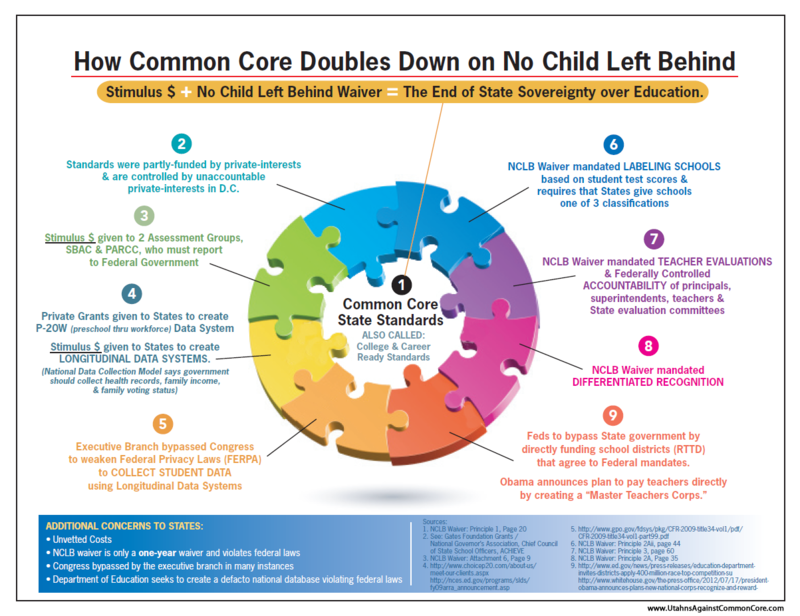 The Common Core is Coming." Intellectual Discourse on Common Core: " Yo, homies. The Common Core is Coming." 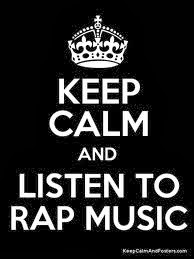 Use Rap Music to teach the virtues of Common Core in your classroom. What do the following words/names have in common? Below is a student generated rap common core video that I wish was captioned. Do you have any idea what the student is saying? Yo, homies. Run for your lives. Get your kids away from Common Core yesterday. "Yo, homies . Run for your lives."